A tenanted warehouse complex in the industrial hub of Virginia in Brisbane’s north has been sold for $2,285,000. The property on a 2,324 sqm land area at 20 Lathe Street, Virginia, was sold to a private investor by Steve Black from Ray White Commercial Pine Rivers on behalf of a private investor for a yield of 7.0 per cent. Mr Black said the 1664 sqm building was leased to Australian-owned healthcare solutions company Dose Innovations. “Dose Innovations has a long standing tenancy and the property generates net rental of $173,496 per annum. “This was a significant investment opportunity for the purchaser to acquire a property with a national tenant in a sought-after location. 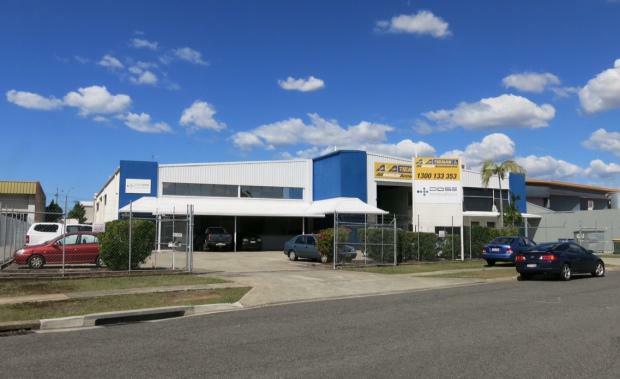 “The property is in a well-positioned industrial precinct in Brisbane’s northern suburbs.